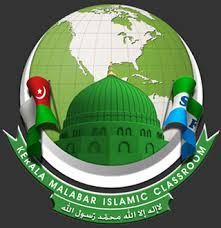 Kerala Malabar Islamic Class Room Radio Live Streaming Online . Listen Over 50 Malayalam FM Radio stations Live Online . Malabar Islamic radio is one of the most famous islamic radio station in Kerala . This Classroom is really a good Way to teach Islam . This station broadcasts 24 by 7 Islamic Talk .